CFloMoTo's focus is to get unique parts and products into the hands of automotive enthusiasts worldwide. We currently support the classic RWD Volvo market. We plan to expand into others. CFloMoTo was created by Chris Floren, alias CFlo, co-founder and Technical Editor of DailyTurismo.com. Daily Turismo was conceived as a means for like-minded auto enthusiasts to find cool affordable vintage & performance cars for sale, wrench on them, discuss them, and make fun of each other. CFloMoTo is a natural extension of that mindset. We currently carry products developed by Buchka Engineering, who create highly customized electronic and mechanical solutions, mainly for vintage Volvos. CFlo is a full-time professional motorsport engineer, avid LeMons racer, and lifelong enthusiast. 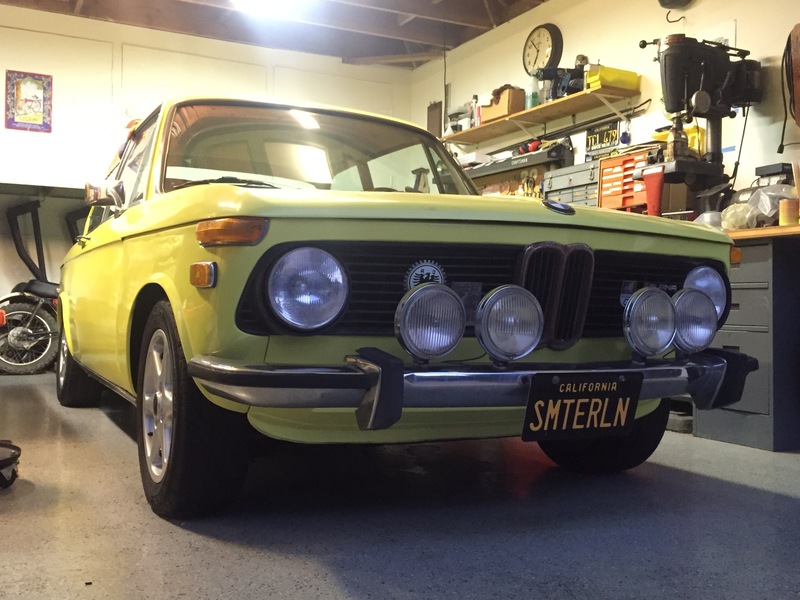 His interests range from BMW to Volvo, VW, Mazda, Toyota trucks, and classic Honda motorcycles.